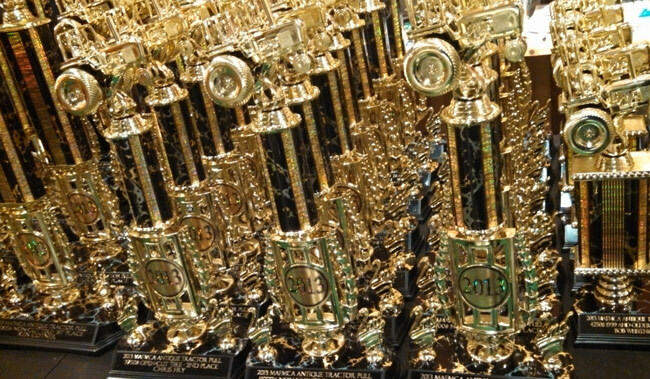 Recognize a job well done with our collection of custom awards and trophies. On Fire Promotions will help you make a lasting impression with our wide variety of engraved recognition awards, products and gifts. 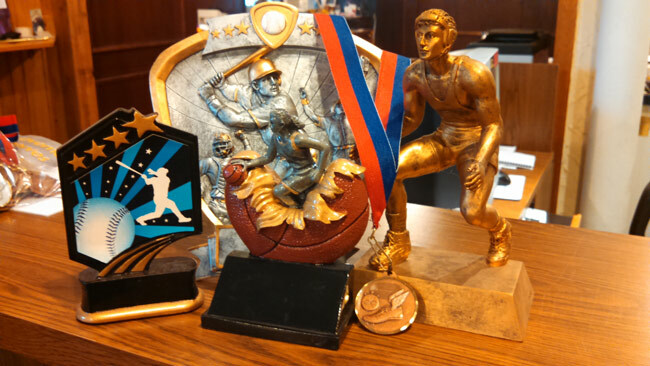 From glass awards, crystal globes, metal, employee gifts, service awards…we custom engrave specializing in deep etched, sandblasted crystal awards, marble awards, and glass awards. Let’s get the crowd cheering with our school spirit items using your school team, club, group logo, or Mascot all in your school colors, Weather you are a Football-Baseball-Basketball Booster Club, Band Booster Club, Class Fundraising Group, Drama club, Debate club, rowing club, swim or Soccer League…we have the perfect custom ideas for your needs. Hey coaches, we do the work for you! Click here to see a custom order form.